The Heat Rollers provided by us are convenient to use and highly durable. These rollers are priced economically. 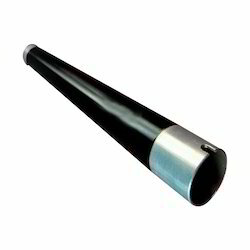 Backed by a rich industrial experience, we are engaged in offering a commendable array of Heat Roller. It is a part of printer spare parts. 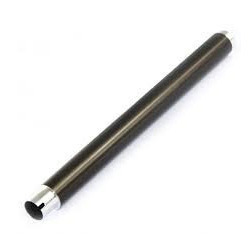 Being the leading names in the industry, we offer quality assured array of Copier Heat Rollers that have high strength and durable. Our entire product angel is sourced from certified vendors in the industry. Our entire product range is as per the set quality standards. We are among the reputed organizations, deeply engaged in offering an optimum quality range of Heat Roller.